Super Smash Bros. will likely be Nintendo’s biggest release this year. As the game industry’s premier crossover fighting game, the roster reveals are always a big deal as players hope their favorite character makes an appearance. While we already know about characters like Mario, Link, and the Splatoon Inklings, the rest of the roster is shrouded in mystery. Here are 10 characters we’d love to see make their first appearance on the Super Smash Bros. roster with the upcoming Switch game. 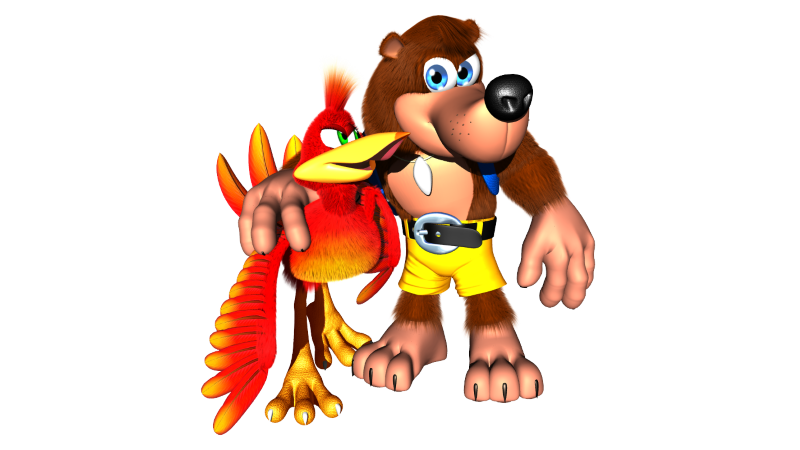 After bursting onto the scene on N64, Banjo and Kazooie have been away from Nintendo for decades thanks in no small part to Microsoft’s acquisition of Rare. Despite their absence, Nintendo fans still hold a great deal of passion for the characters, and it would be great to give a nod to that fan base through Super Smash Bros. While Microsoft’s ownership of Rare may seem like a blocker, it could end up being little more than a speedbump, as Xbox head Phil Spencer tweeted in March he’s willing to let Nintendo use them in the series. 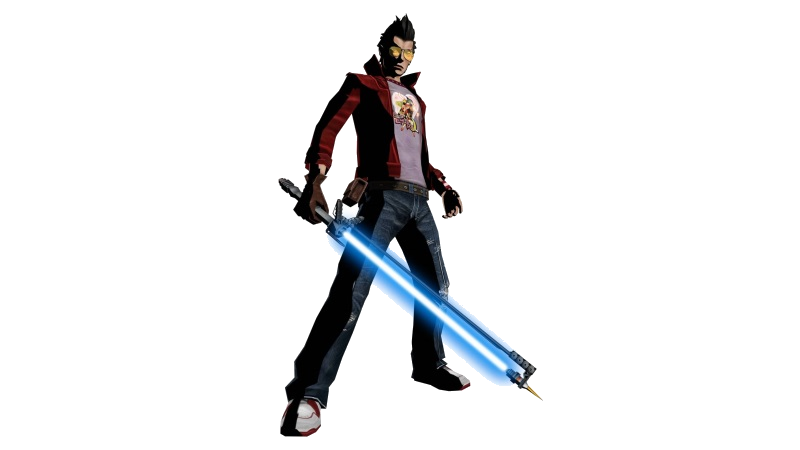 With a beam katana, assassin skills, and a stylish demeanor, Travis Touchdown is tailor-made for a fighting game. Add the fact that the first No More Heroes was a Wii-exclusive and that the franchise is back in full with the upcoming Travis Strikes Again on Switch, and this looks to be one of the more likely additions to the Super Smash Bros. roster. The original Castlevania remains one of the most iconic games on the NES, and what better way to pay homage than to include its star in the ultimate acknowledgement of gaming’s past and present? 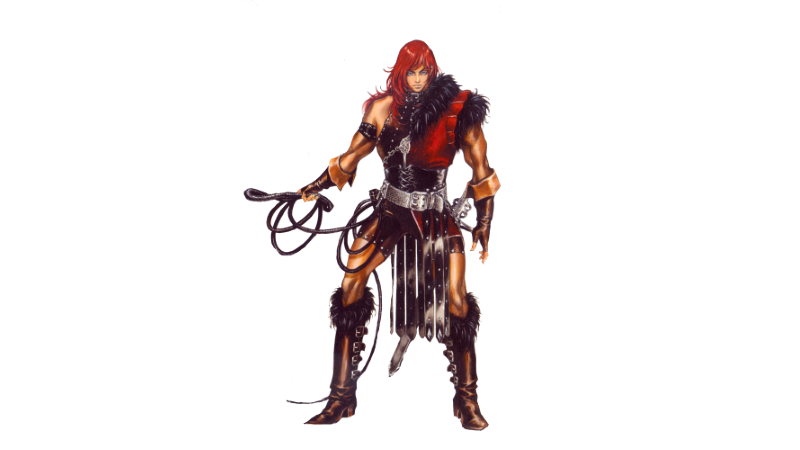 In addition to his whip and dagger, Simon possesses a bunch of moves including the ability to freeze enemies on screen and harness the power of flames in Castlevania II: Simon’s Quest. Those two moves could also make for devastating Final Smashes. Dante from Devil May Cry wouldn’t be the first Capcom character to appear in Super Smash Bros. Hot on the heels of Mega Man and Ryu in Smash 4, the demon hunter would slot perfectly into the roster. His ability to utilize both swords and firearms while juggling adversaries in the air fits into the Smash style so perfectly it’s amazing we haven’t already seen the multi-talented hero in the series. 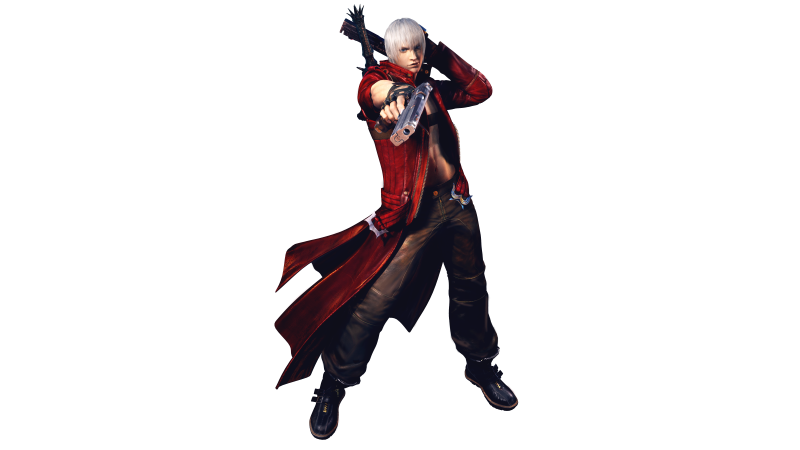 Much like Mega Man, Dante is no stranger to crossovers, as he’s appeared multiple times in the Marvel vs. Capcom franchise, Viewtiful Joe, Shin Megami Tensei: Nocturne, as well as the Project X Zone games. Few games have experienced the sustained popularity and mainstream penetration that Minecraft has seen over the past decade. 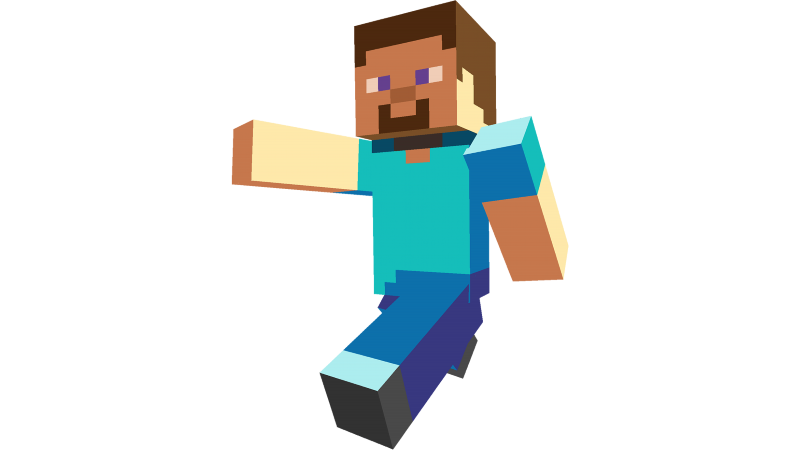 Steve would be an undeniably exciting entry for a large part of the gaming population and could be used in a variety of different ways. The pickaxe would obviously be the go-to primary move for the Minecraft mascot, but if the development team can come up with some kind of cool mechanic based around building or crafting new weapons and items, Steve could end up one of the more unique characters on the roster. With Nintendo’s main man turning 30 in recent years, the company has been more celebratory of Mario’s history. With entries like Super Mario Maker and Super Mario Odyssey serving as overt tips of the cap to Mario’s origins, why not go all in with Smash as well? He doesn’t have to be a clone of modern Mario, either. 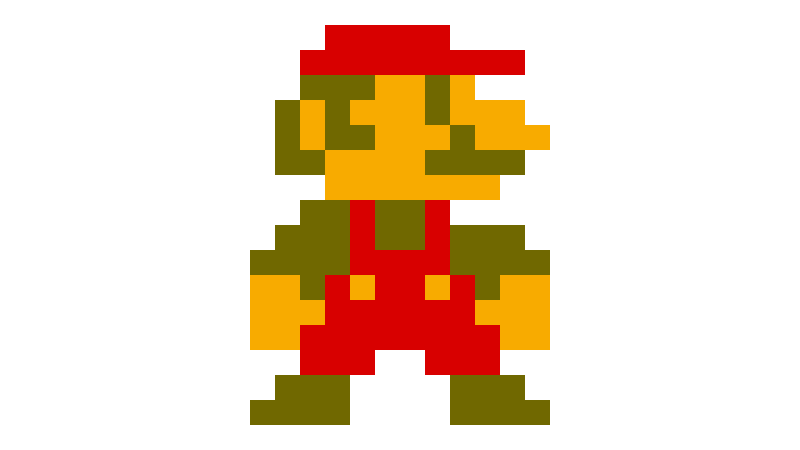 Give players a Mario that has more retro-facing looks and abilities. Let jump in a show or take to the skies using a cape. Anything up to Super Mario World could be on the table as modern Mario begins to gear toward modern conventions like the use of Cappy. Every entry of Super Smash Bros. (apart from Melee) has featured a recognizable face from Pokémon’s latest generation. While Melee opted to instead add another Gen 1 Pokémon in the form of Mewtwo, 64 had Pikachu and Jigglypuff, Brawl added Lucario, and Wii U/3DS tacked on Greninja. It would make sense that the new game would follow suit and add a popular creature from the Alola region. 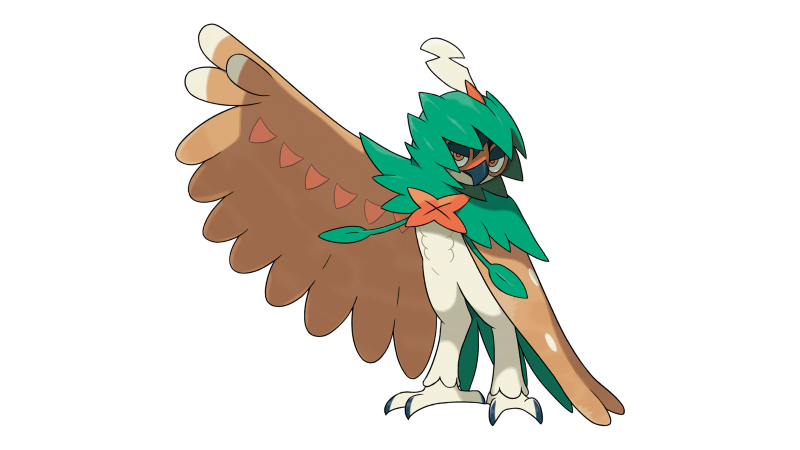 Decidueye seems like a great choice, as it’s the most popular ultimate-evolved form of all the starters. With dual grass and ghost types, the moveset in Smash Bros. could be fun to experiment with. One of the most-requested and rumored characters since the advent of Super Smash Bros. might finally make sense this time around. Ubisoft has emerged as one of Nintendo’s biggest collaborators on Switch, even going as far as developing a Mario-centric strategy game. 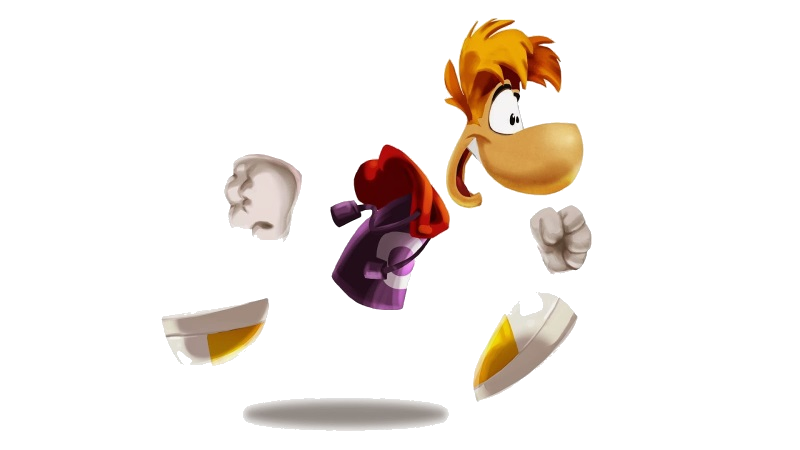 We’re just hoping that if the likely Ubisoft cameo occurs in this iteration of Super Smash Bros., it’s not in the form of a Rabbid. When thinking about what new franchises have emerged from Nintendo since the last Super Smash Bros. launched, Splatoon and Arms are the two most obvious answers. We already know the Inklings are coming to the crossover fighter, so we’d be surprised if one of the zany characters from another Nintendo-developed fighting game didn’t make the cut as well. 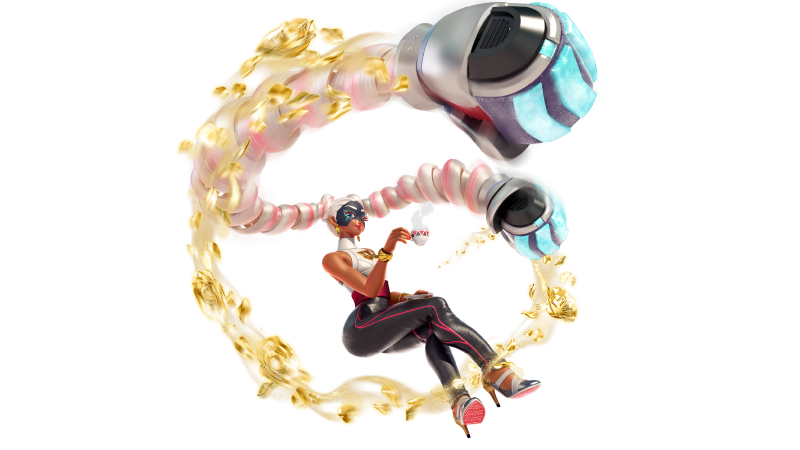 As long as Nintendo doesn’t opt for the all-too-obvious choice of Spring Man, Twintelle is a likely inclusion from the Arms roster. Shulk from Xenoblade Chronicles was an exciting addition to the roster of Smash 4. 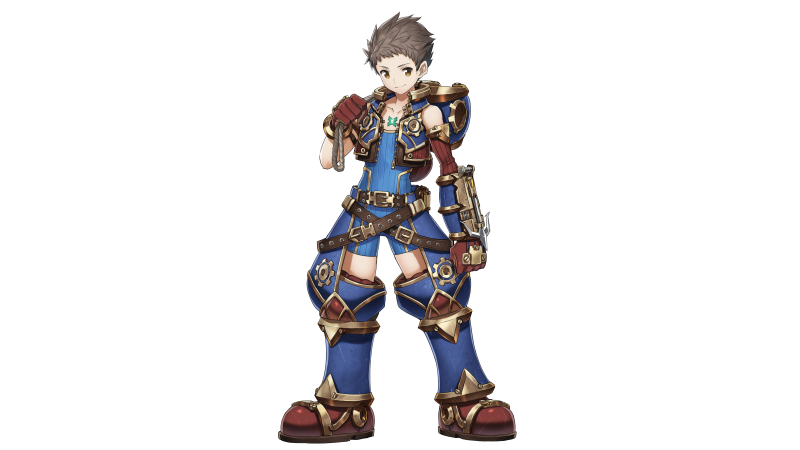 Now that Xenoblade Chronicles 2 served as one of Nintendo’s anchors during the last holiday season, it stands to reason that Rex would be added instead of or alongside Shulk in the next Super Smash Bros. Rex has a flashy arsenal of moves, which could include summoning his Blade Pyra for some awesome team-up attacks.